The latest Grange news with updates on car launches and events for supercar and our prestige brands including Aston Martin, Bentley, Lamborghini and McLaren. 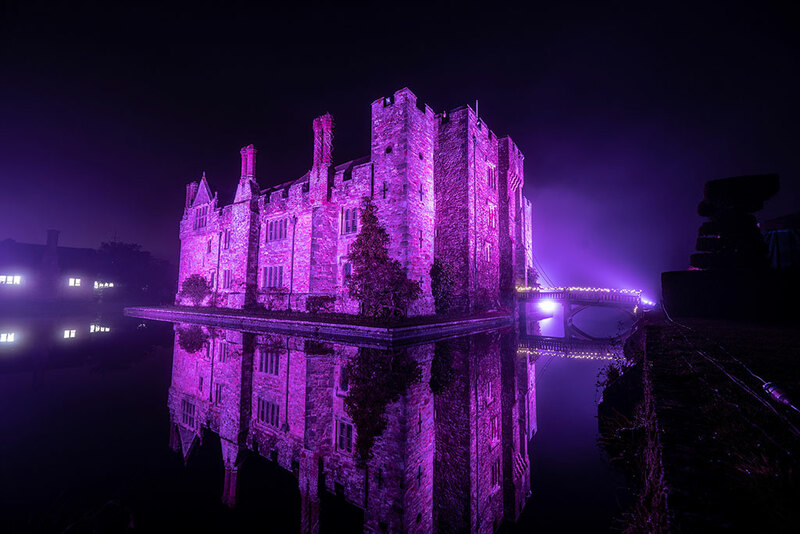 We are excited to announce the opening of a brand new luxury retail experience in Hertfordshire. 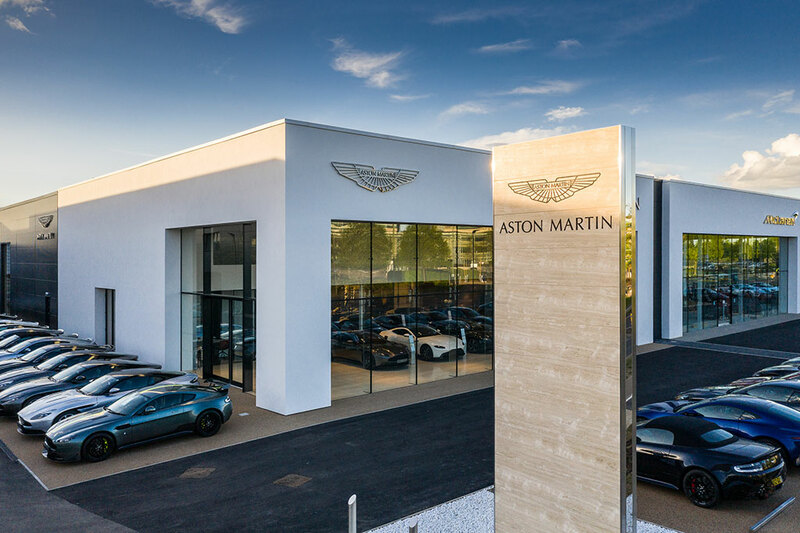 Grange Aston Martin Hatfield is open and replaces our Aston Martin Welwyn dealership with a new cutting-edge facility. Grange Aston Martin Brentwood was delighted yesterday for @astonmartinracingofficial driver Alex Lynn to collect his new stunning Vantage from us. 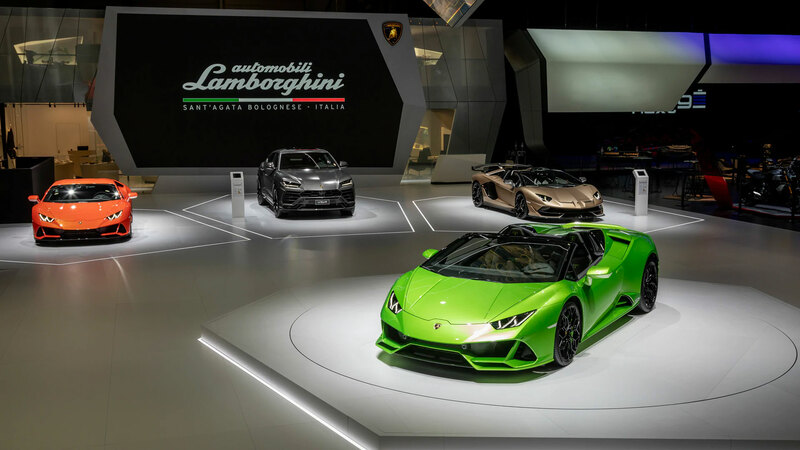 We take a look at the best cars on display at the Geneva International Motor Show 2019 from all the prestigious marques that we proudly represent in our dealerships. 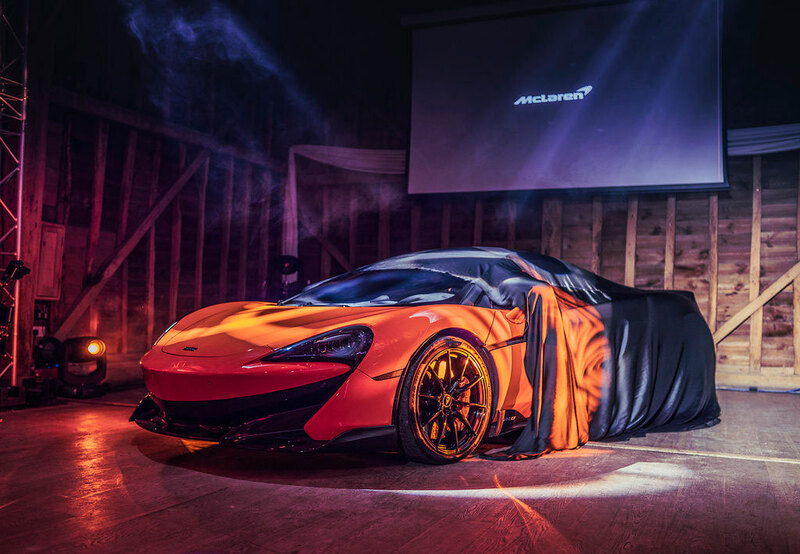 Friday 1st March saw the new McLaren 720S Spider showcased by Grange McLaren Hatfield at Tewin Bury. Take a look at the images of the event. Our brand-new Grange Specialist Cars Swindon dealership is a must-visit if you are in the market for a prestige, pre-owned specialist car. We have the expertise and the enthusiasts at our new dealership, so if you are looking for a particular make and model of car, our specialist team will be able to help you source it. Take a look at our current stock of specialist used cars online, or visit us at Grange Specialist Cars in Swindon. Our stock will change daily. We are excited to announce the opening of a brand new retail experience for you - Jaguar Hatfield and Land Rover Hatfield are open now and replace our Land Rover Welwyn and Jaguar Welwyn dealerships with a new state-of-the-art facility. 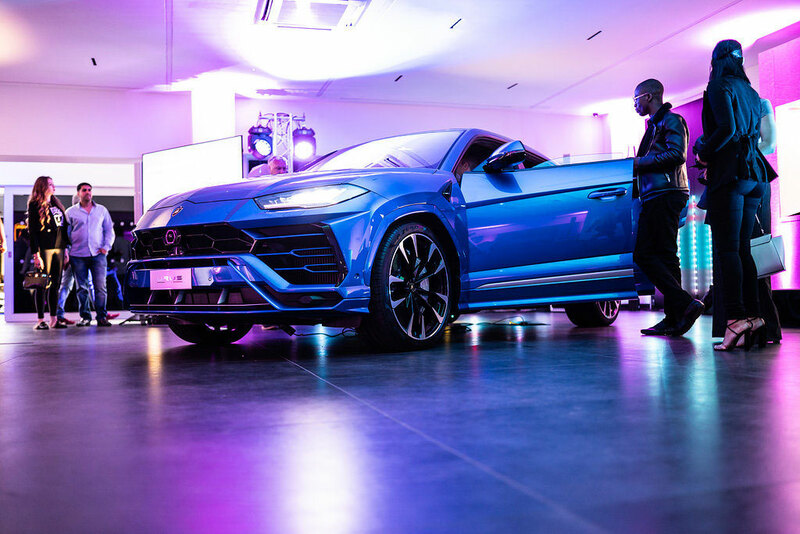 After a full and comprehensive refurbishment, Grange Lamborghini Tunbridge Wells celebrated its launch with an exclusive evening event on the 6th of November 2018. 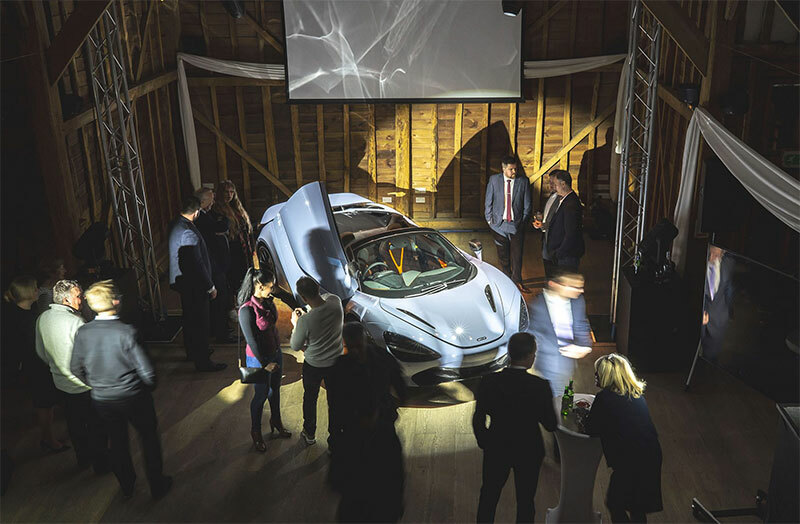 Take a closer look at the stunning new McLaren 600LT with videos and images from our exclusive launch event celebrating the 600LT landing at our new McLaren Hatfield dealership. Our new Lamborghini dealership in Chelmsford celebrated its opening with an exclusive opening event showcasing the latest new Lamborghini cars. In November, Bentley Chelmsford and Bentley Tunbridge Wells had the pleasure of celebrating the upcoming 100 year anniversary of the prestigious Bentley marque with a selection of our invited guests. We looked back over 5 delicious courses on the life of W.O. Bentley, and the extraordinary team that shaped this era so far including the Bentley Boys and Bentley Girls. 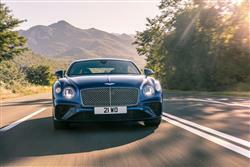 The events coincided fantastically with the launch of the stunning new Continental GT Convertible, launched the same week. 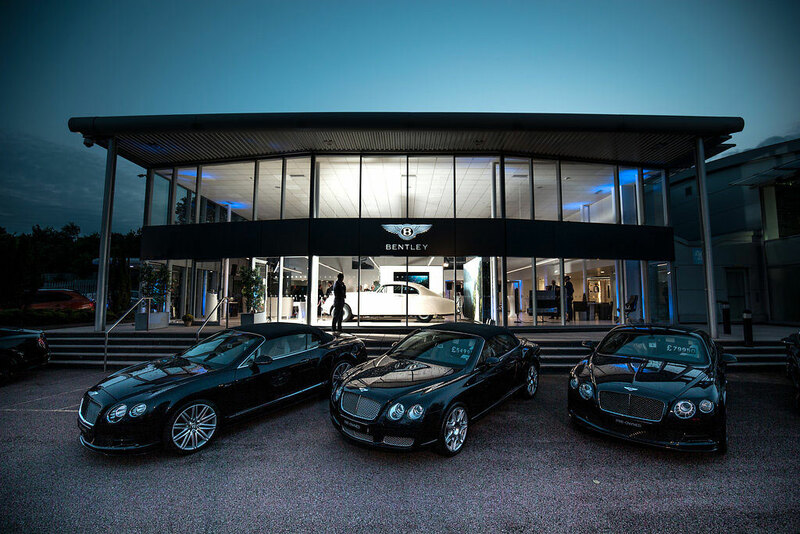 Our new Bentley Tunbridge Well dealership celebrated its opening with an exclusive opening event showcasing the latest new Bentley cars and some classic Bentley cars from years gone by. We have video road tests of approximately 20 models. Use the dropdowns to choose the road test. 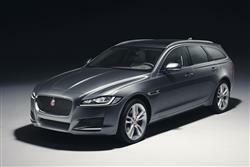 Jaguar’s women are celebrating International Women’s Day by showcasing automotive industry careers in a new video. Motion sickness affects over 70% of people. But nausea whilst on a car journey could soon be radically reduced. 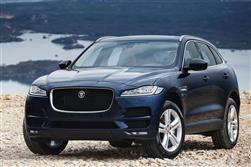 That's according to Jaguar Land Rover which has created an algorithm that generates a 'wellness score' for each passenger. 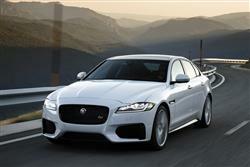 JLR says this can be used to automatically personalise a vehicle's driving to reduce car sickness by up to 60%. "As we move towards an autonomous future where occupants will have more time to either work, read or relax on longer journeys, it's important we develop vehicles that can adapt to reduce the effects of motion sickness in a way that's tailored to each passenger," said Spencer Salter, Wellness Technology Researcher at Jaguar Land Rover. 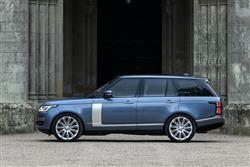 JLR says it has already collected 15,000 miles of motion sickness data. This will help it work towards minimising the need for steering corrections and therefore the risk of motion sickness while passengers work or relax in an autonomous vehicle. JLR says the findings of the research are already being implemented into further and will help it create personalised cabin experiences for its customers in future vehicles. DS Automobiles in the UK is now represented solely by a DS dedicated network. 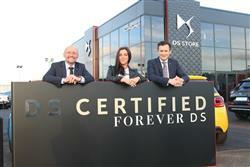 As part of the new offering, is the DS CERTIFIED programme for pre-owned DS cars. In the programme, DS Cars come with a number of customer benefits, including history and mileage checks and a 120-point DS Certified Pre-delivery Inspection. Buyers will also get benefits like the DS Assistance, MOT Test Cover, 30 day/1,000-mile exchange programme and the additional DS ONLY YOU customer experience services for assistance on Finance and Part Exchange. DS cars registered after 1 Sept 2015 with up to 50,000 miles on the clock will get a minimum 2-year period of warranty and for DS cars over 4-years and up to 7-years with up to100,000 miles on the clock a 1-year period for warranty DS Assistance. The warranty is equivalent to the new car dealer warranty giving the customer as close to a new car experience as possible. 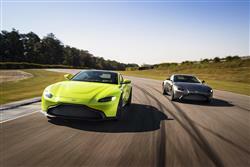 Aston Martin Lagonda have announced two important new additions to its UK site operations. The Aston Martin Test and Development Centre at Silverstone and the creation of a central London office. It means that Silverstone will become a new hub for prototype vehicle testing, focused on chassis dynamics and high-speed handling. "The company is now investing for growth across the Aston Martin and Lagonda brands," said Dr Andy Palmer, Aston Martin President and CEO. 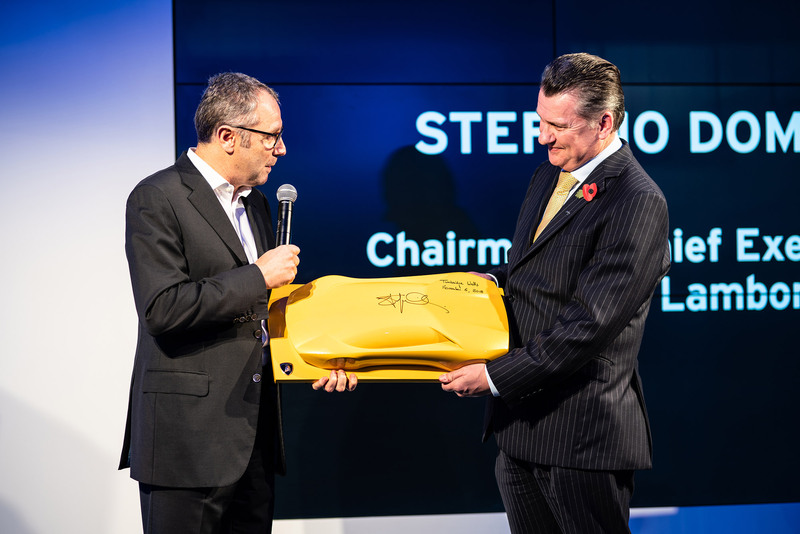 "I am particularly pleased that we can now call Silverstone home for dynamic testing and development." Since the announcement of the company's seven-year Second Century Business Plan in early 2015, there has been a progressive retooling of every area of the business. With the addition of Silverstone and London, Aston Martin Lagonda will operate out of 10 locations across the UK and by the end of 2022 is set to employ 5,000 people. 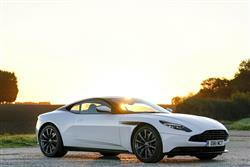 "Aston Martin will soon become one of the leading automotive employers in the UK", said Dr Palmer. 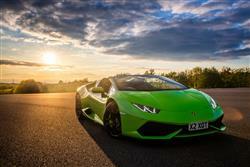 Popular UK rental company Supercar Hire has recently added a Lamborghini Huracan Spyder to its car selection. 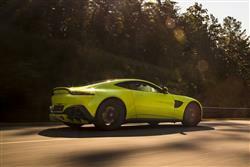 It will be joining an already impressive fleet featuring esteemed brands such as Aston Martin, Ferrari, Jaguar and Porsche. 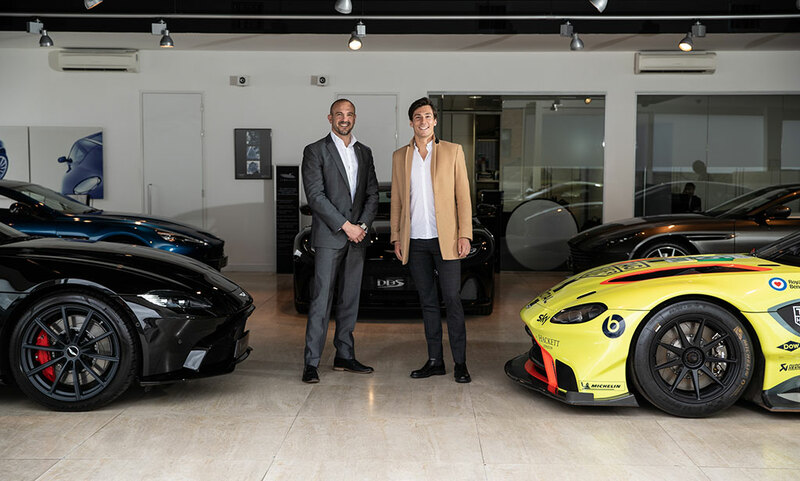 'Since the start of our journey, the Supercar Hire mission was to make the absolute best supercars in the market easily accessible to a greater number of people," said company spokesperson Aaron Girling. "The Huracan Spyder is the epitome of thrilling, cutting-edge supercar design, a modern motoring masterpiece." While this recent acquisition marks yet another milestone for the East Midlands based company, Girling also hinted that clients can look forward to more exciting additions in the coming months. Having received almost 80,000 orders for its new award-winning XC40, Volvo Cars is expanding production in Europe and China in order to meet demand. In addition, the company will capitalise on the popularity of its new smaller models with the introduction of new models on its Compact Modular Architecture (CMA), replacing the current V40. 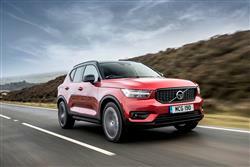 "The XC40's success has surpassed even our highest expectations," said Hakan Samuelsson, president and CEO of Volvo Cars. "The small SUV segment is the fastest-growing segment in the industry now, and with these additional CMA-based models we expect to benefit further from that growth." The coming new models based on CMA will include fully electric vehicles and will be sold globally in all major regions. More product details will be disclosed at a later stage.